Martial arts practice today is a relatively commonplace affair. In dojos, gyms, and studios all over the country (in truth, all over the world) students practice judo, karate, fencing, kendo, escrima, wrestling and boxing as part of their everyday lives – lives that don’t involve duels, assassination attempts, or open warfare. Though these sports maybe confined to tournaments and exhibitions today, in ages past the men and women who practiced these arts were (possibly) preparing to employ them in a very different set of circumstances. Knowing the right way to fight at the right time against the the right opponents could mean the difference between life and death – but using the wrong fighting skills at the wrong time against the wrong people could, in a similar vein, mean the difference between a case of self-defense and a criminal charge, sport and treason, or honor and dishonor. Context, in this regard, was everything. Today there is a renewed interest in the combative activities known as historical European martial arts (or HEMA) – and thousands of enthusiasts worldwide are exploring the arms, armor, (and fighting skills) of the Middle Ages and Renaissance, secure in the notion that their function is merely enjoyment and physical fitness, rather than dueling and battle. But does practicing sword fighting with friends on the weekends result in an incomplete understanding of what is, at it’s core, a culturally integrated methodology of the controlled and systematic application of violence? Can we claim to be studying the “true art” of sword fighting without having an awareness of the circumstances in which that art was meant to be applied? And is an understanding of the code of honor that drove people to master such martial arts historically, as important to their practice today as the mastery of the physical techniques themselves? What does the context of historical martial arts teach us about the context of our own understanding of chivalry? Richard Marsden (shown at left giving a workshop at a recent HEMA conference with one of his favored fencing weapons, the Polish saber) is one of the co-founders of the respected Phoenix Society of Historical Swordsmanship, and past president of the HEMA Alliance – an international network of groups studying the sword-fighting arts of past times. 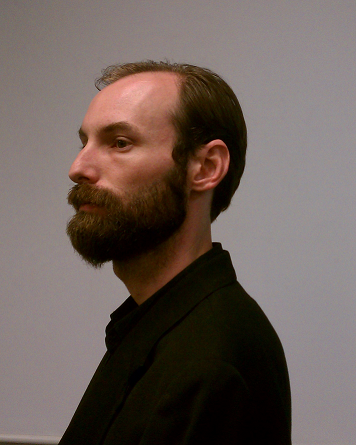 He’s won various medals and trophies at historical fencing competitions for his skills with the longsword, rapier, and in particular the Polish saber, which was the topic of his book, by the same name, published in 2015. 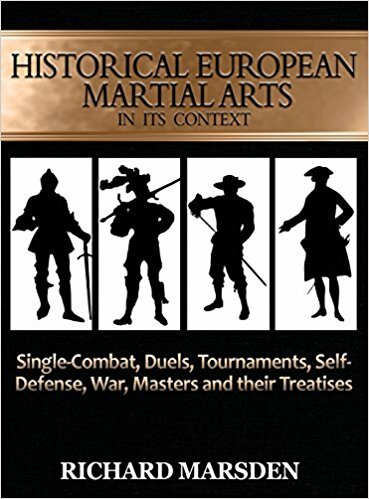 This year, Richard has a new book on the shelves: Historical European Martial Arts In Its Context: Single-Combat, Duels, Tournaments, Self-Defense, War, Masters, and their Treatises, published by Tyrant Industries and available through Amazon.com. In this podcast episode, Richard joins host Scott Farrell to talk about the context of chivalry in the combative arts throughout history. 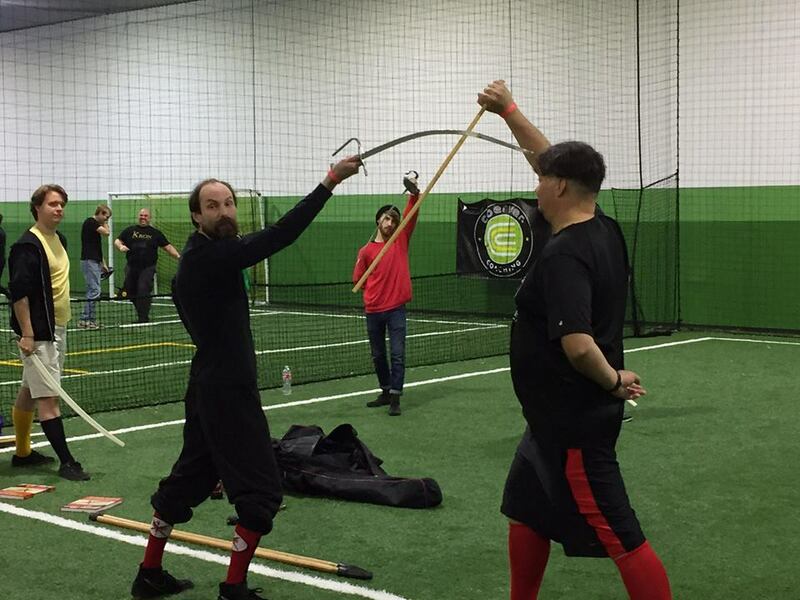 Learn more about the growing field of interest in historical sword combat at the website of the HEMA Alliance (and find a club near you).